Note to the attorney: The language shown below represents recommended bequest provisions. It may be rewritten or adapted by the attorney for the donor to satisfy an individual situation. United States Naval Academy Foundation, Inc., a corporation, located at 247 King George Street, Annapolis, Maryland 21402. I give to the United States Naval Academy Foundation, Inc., a corporation, located at 247 King George Street, Annapolis, Maryland 21402, the sum of [specific $ amount or property/percent of estate/percent of residuum]. I give to the United States Naval Academy Foundation, Inc. ______________ GIFT FUND, located at 247 King George Street, Annapolis, Maryland 21402, [specific amount or property/percent of estate/percent of residuum].  If at the time this bequest is received by the United States Naval Academy Foundation, Inc., or any time thereafter, the Directors of said Foundation determine that all or part of the funds can no longer be utilized to best advantage for the purpose designated herein, then all or any part of said funds may be used for such other purpose which, in the sole discretion of said Directors, shall most clearly carry out my intention. I give to the United States Naval Academy Foundation, Inc., a corporation, located at 247 King George Street, Annapolis, Maryland 21402, the sum of $ [specific amount or property/percent of estate/percent of residuum], for the United States Naval Academy Foundation. The income from this Endowment may be used to provide a source of ongoing support that may be used for any reasonable purpose to support the widest range of academic, administrative, and mission-related requirements.